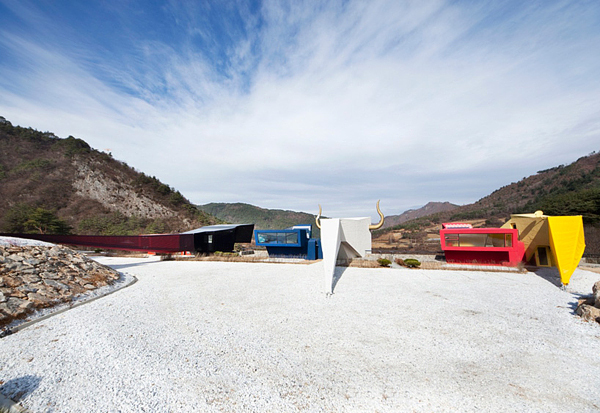 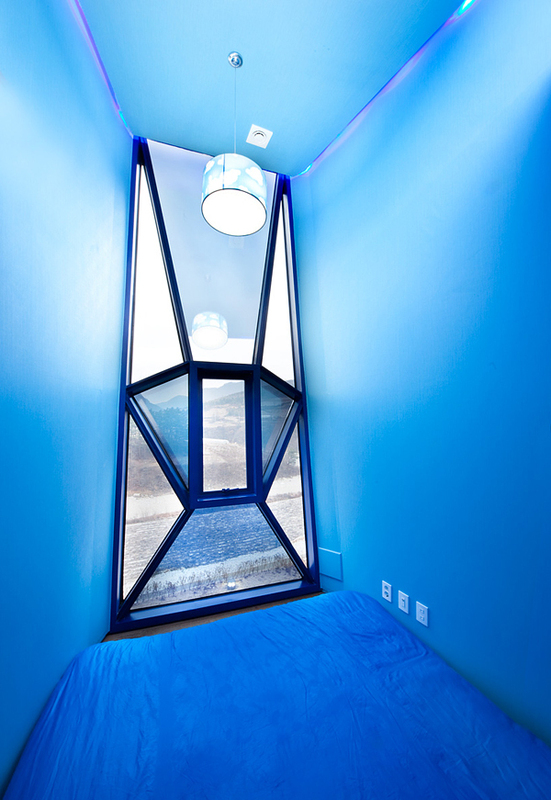 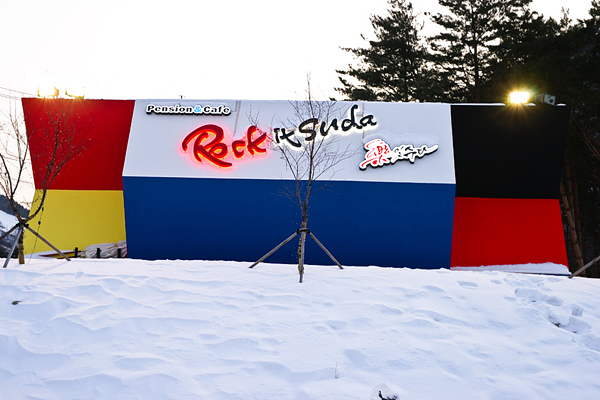 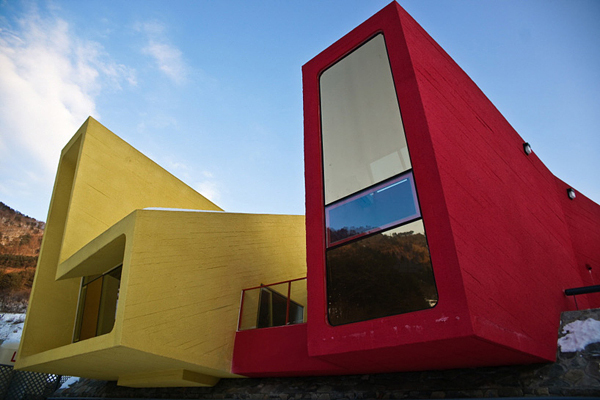 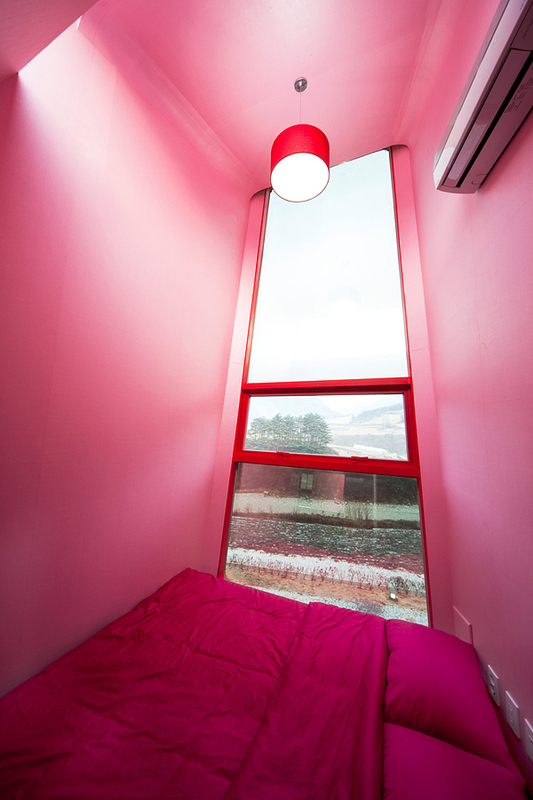 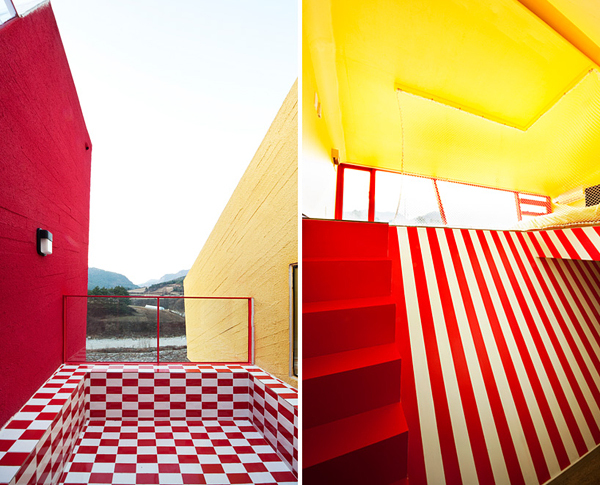 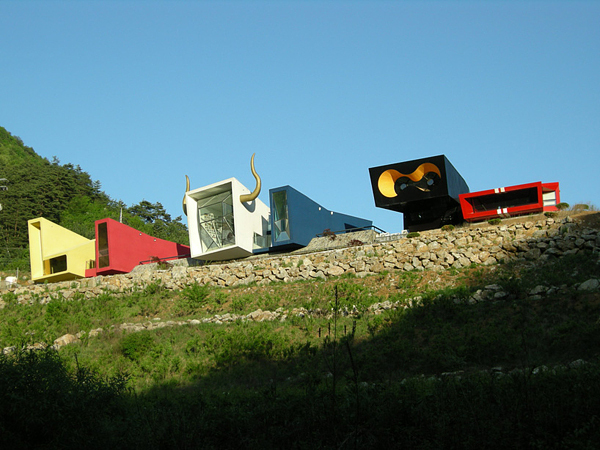 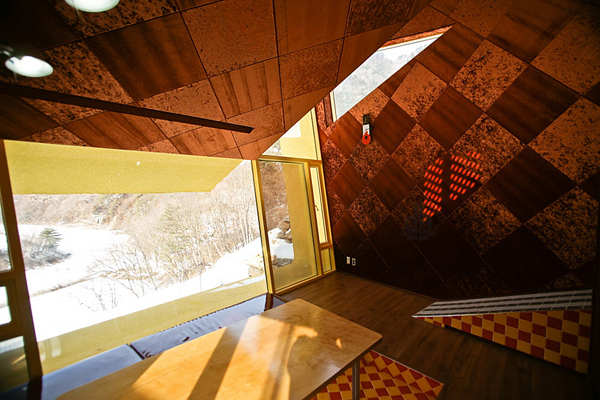 “Rock It Suda” by Moon Hoon is a series of unconventional guest houses, or pensions as they are so called in Jeongseon, South Korea, that sit peering over the edge of a mountainside. 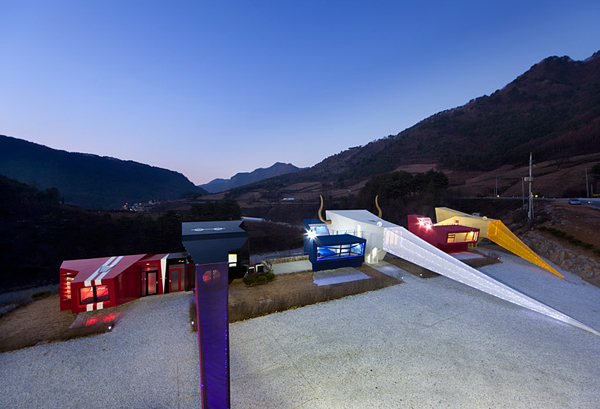 The robotic structures are 6 houses, or rooms, that are each themed: Spain, Barbie, stealth, Ferrari, cave and korean traditional house. 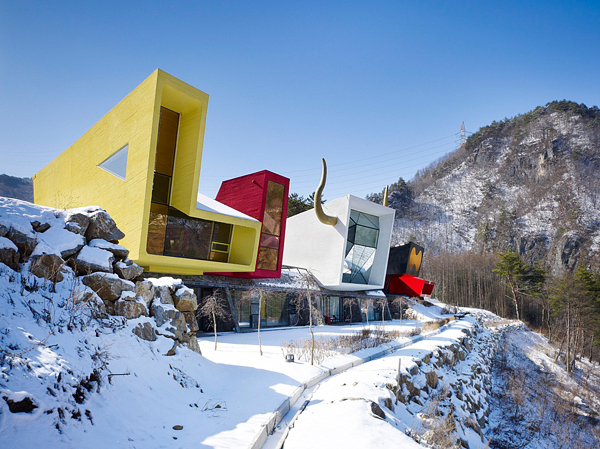 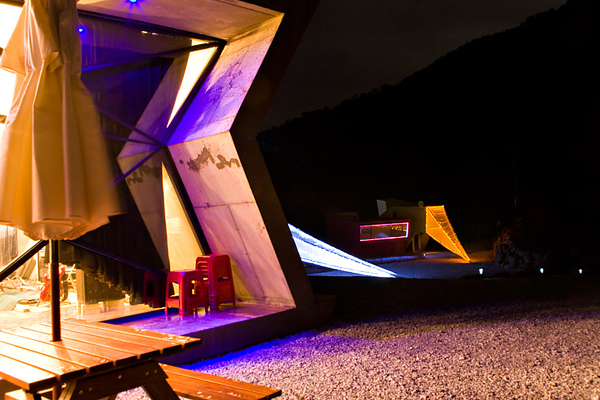 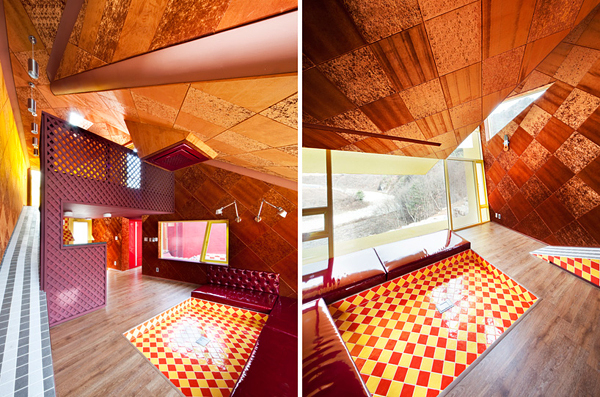 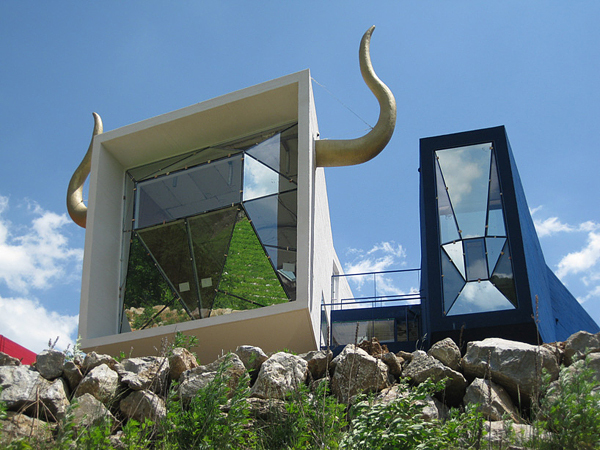 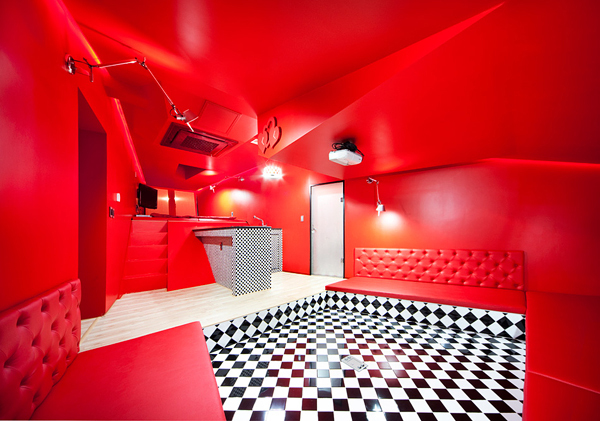 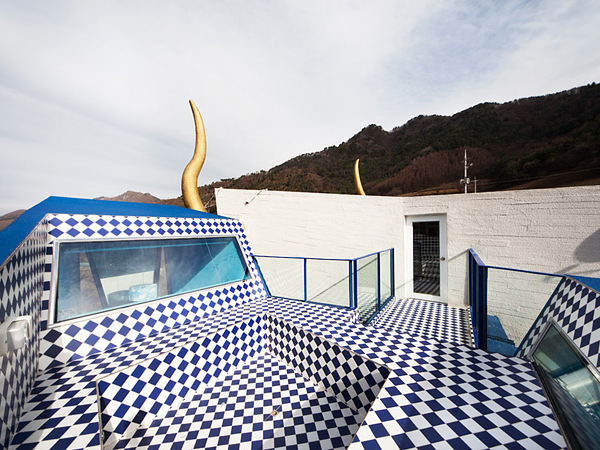 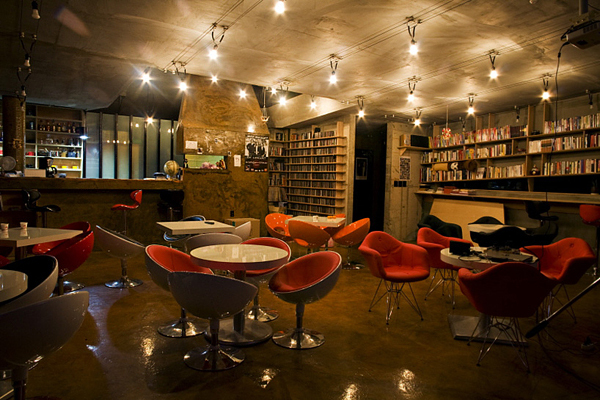 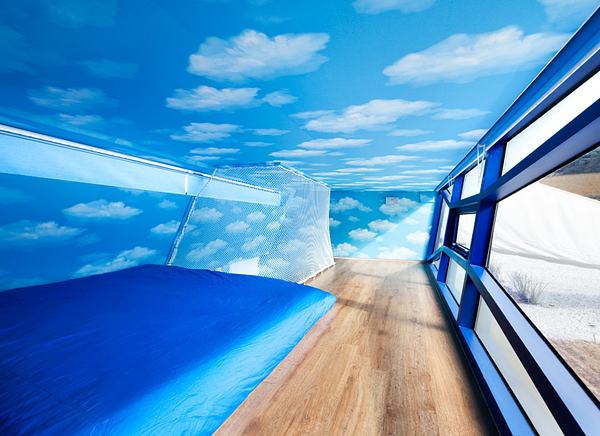 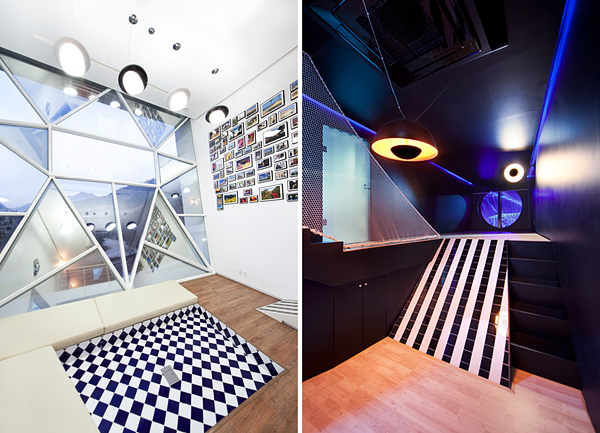 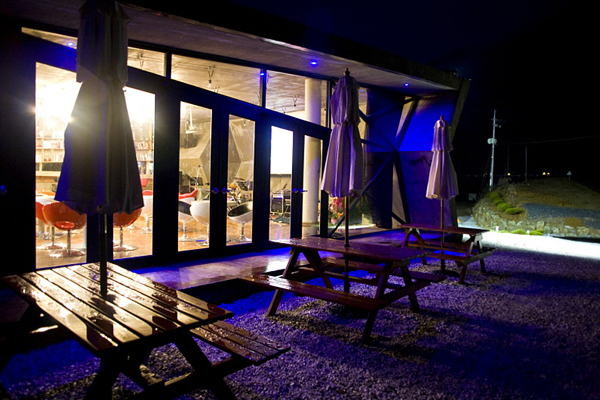 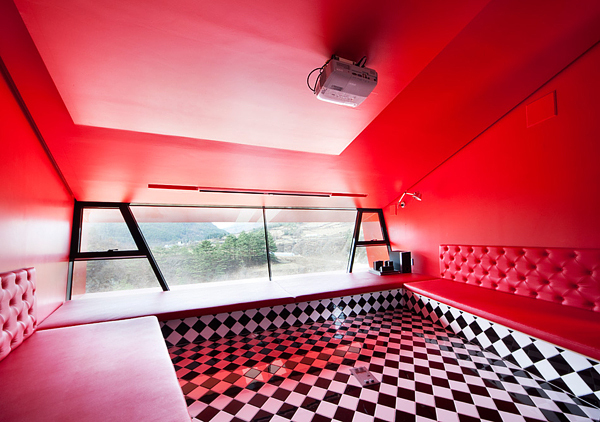 Their totally wild designs solidify Rock It Suda as the most unique accommodation its guests have ever stayed in.